Get certified in scuba diving. 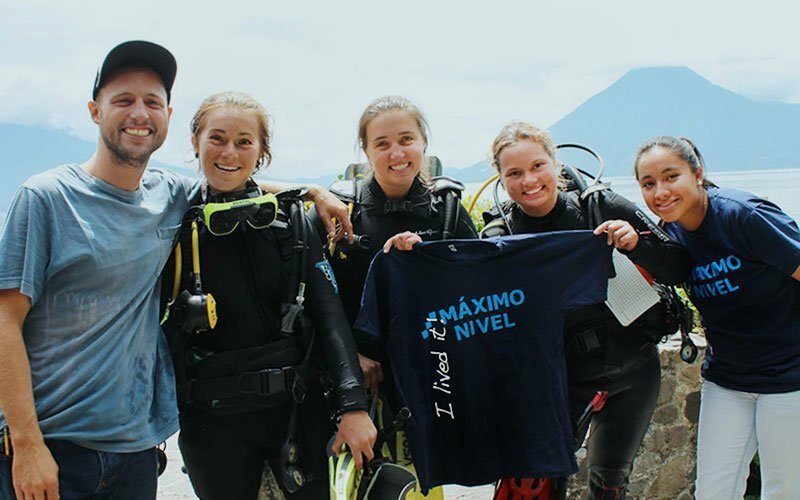 Maximo Nivel offers full PADI certifications with knowledgeable and highly experienced PADI instructors. 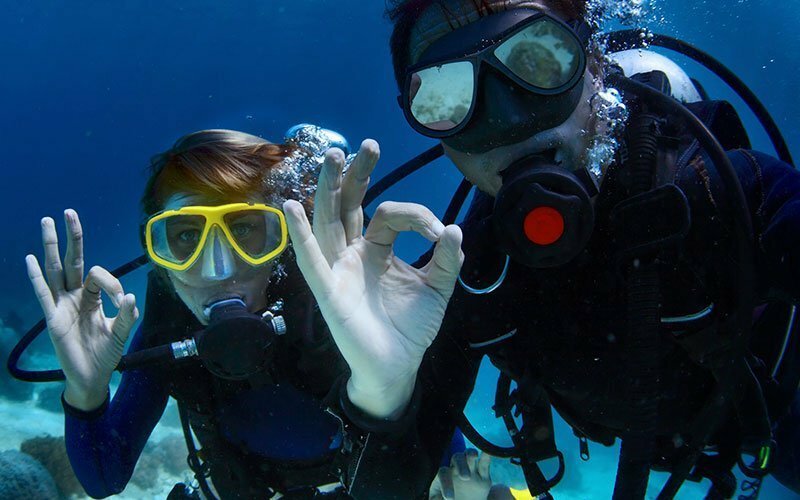 PADI credentials are the most respected and sought after in the diving community and the certification is internationally recognized. Scuba diving opens a whole new world of travel—the most revelatory moment of your life is the first time you dive below the ocean’s surface. 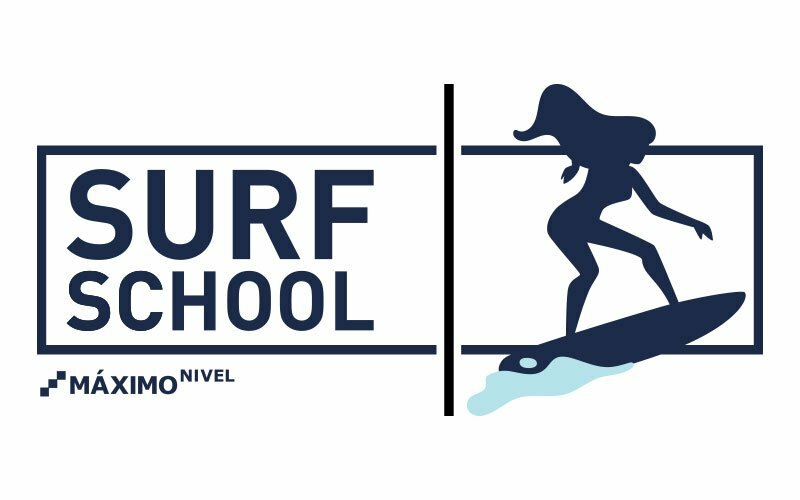 Surf school is a great program if you want to take surf lessons or if are you an experienced surfer in country without your board. Maximo Nivel offers professionally run surfing programs with all the equipment you need on 3 of the most beautiful beaches in the world. Costa Rica, Guatemala, and Peru are world class surfing destinations—so these are great places to check out the waves! REQUEST PROGRAM INFORMATION & LEARN ABOUT TRAVEL GRANTS! *Scuba and Surf programs vary slightly from country to country and your Program Advisor provides complete itinerary. Had an amazing experience. For a first time solo traveller, it helped ease the worries of traveling alone and language barriers of a foreign country. 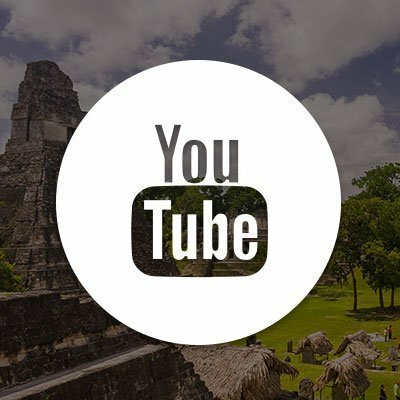 Maximo Nivel was very supportive and helped me experience more than I would’ve imagined. I always felt welcomed and safe no matter where I was, I was with other new found friends from this program at all times and it made the traveling much more fun and comfortable. The PADI Open Water Diver course is flexible and performance based. The PADI certification course can be completed in 3-5 days. Throughout the course, your PADI Instructor focuses on helping you become a confident and comfortable diver. Costa Rica—Manuel Antonio is located on the pacific coast of Costa Rica and is home to the best beaches in the country. 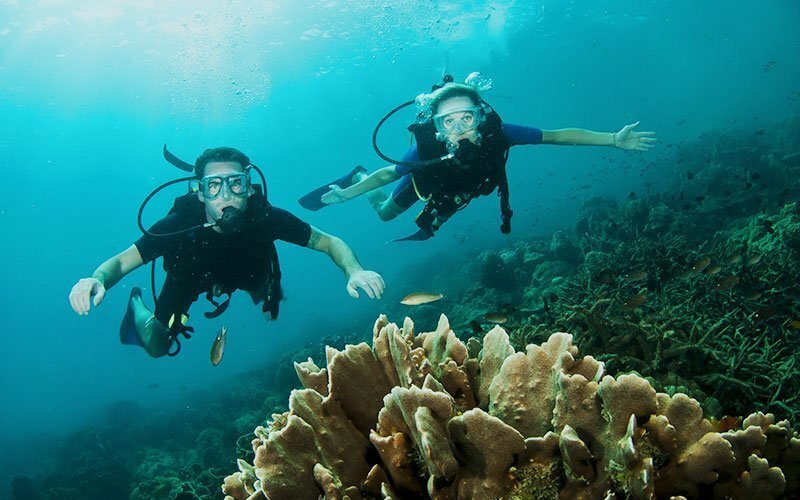 The scuba course takes place in the Manuel Antonio National Park, which is home to a bustling tropical marine oasis. Divers view volcanic rock formations, sea turtles, white tip and small reef sharks, octopuses, lobsters, and an infinite variety of tropical fish. The Costa Rica scuba program is a 4 day course and includes host family accommodations with breakfast and dinner. 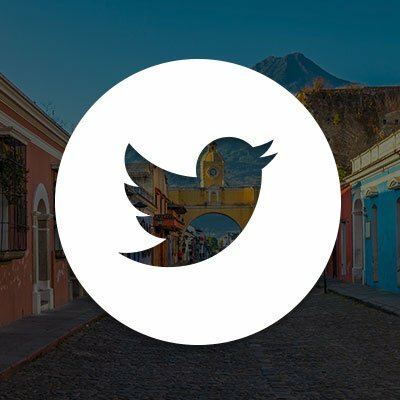 Guatemala—Santa Cruz rests on the edge of Lake Atitlan, only a 15-minute boat ride from Panajachel. An untraditional destination for PADI Open Water Diving certification, Lake Atitlan offers a unique high-altitude dive experience into the volcanic crater of Lake Atitlan. Divers touch hot mud along the lake’s volcanic fault lines; view the underwater volcanic rock formations and swim-throughs; and visit the lake’s local inhabitants including freshwater fish, crabs, and a variety plant life. Peru—Mancora is located on the northern pacific coast of Peru. Here the Niño and Humboldt currents merge, providing for abundant marine life below the waters. These waters are home to over 2,700 marine species including a wide variety of fish and marine mammals. Divers see green sea turtles, porcupine fish, angel fish, emperor fish, octopuses, sea horses, and more. 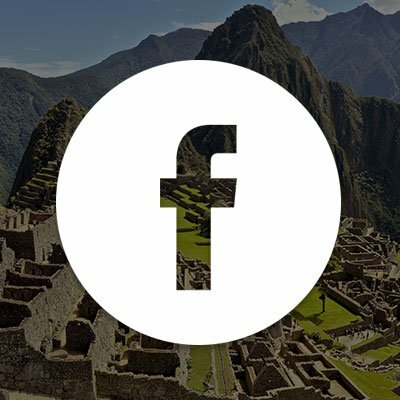 The Peru scuba program is a 3 day course and includes hostel accommodations with breakfast. 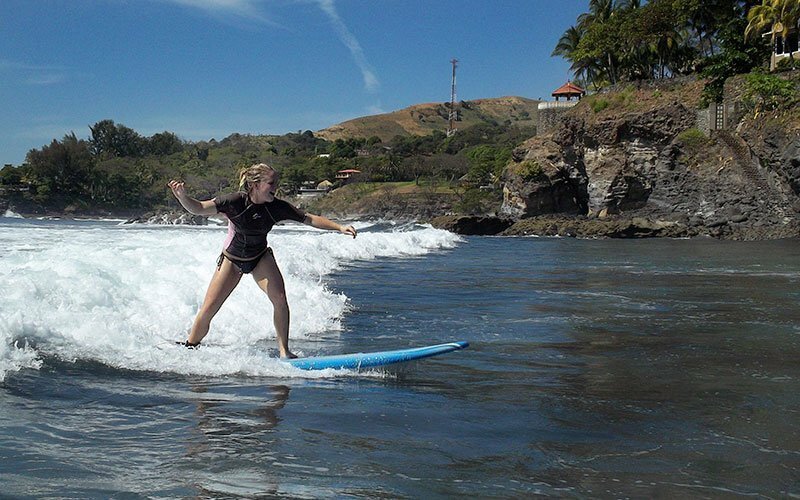 Get a taste of the fantastic sport of surfing while you are in Costa Rica, Guatemala, and Peru. If you have never surfed, take beginner lessons; if you surf now, take advanced lessons or just rent a board. 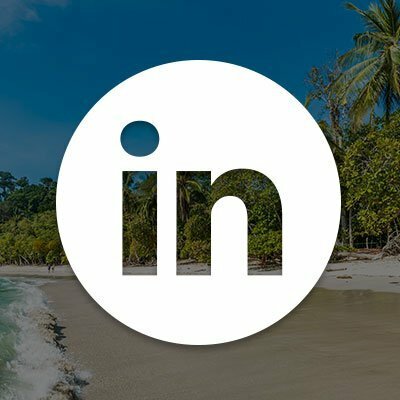 Surfing is a great new challenge to make your travel meaningful! 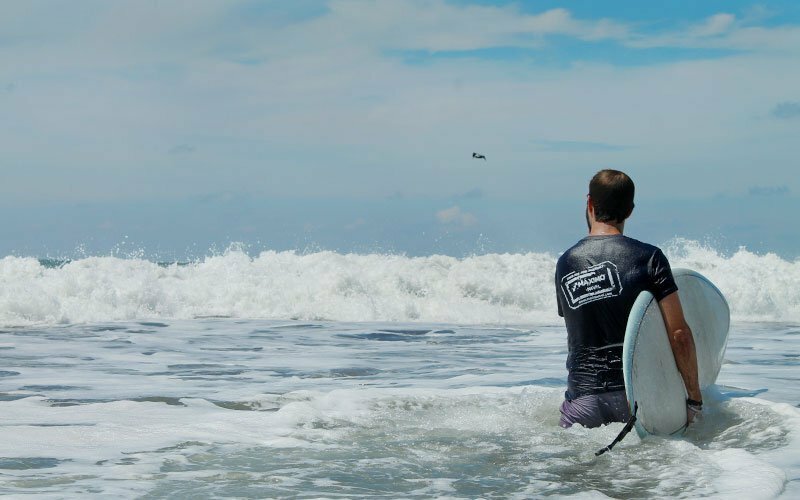 Costa Rica—Manuel Antonio is the best beach in Costa Rica and it is the perfect destination for surfers of all levels. The beach life in Manuel Antonio offers great waves in a safe and protected environment. Learn the techniques of surfing or bring your current surf sills to the next level. There is also time to just relax and catch some great sun! 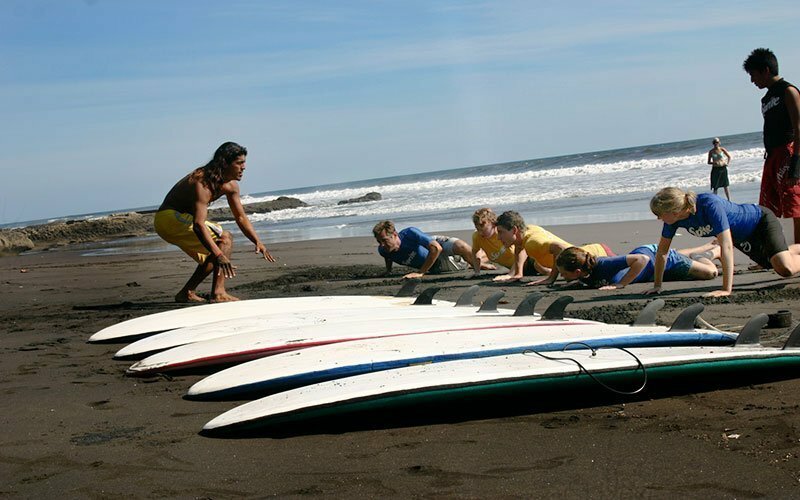 Guatemala—Surf school takes place in El Salvador, just across the border from Guatemala. This is a great beach getaway to El Zonte, a small village with a relaxing atmosphere and home to many local surfers. Learn everything you need to get started or advance your surfing skills, and in your downtime enjoy the hotel pool and ocean views! 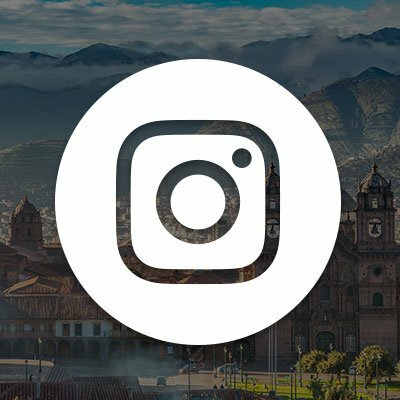 Peru—Spend the week on beautiful Beach Peñascal soaking up the sun and learning to ride the waves. Peñascal is one of the top surfing beaches near the capital city of Lima. The area has excellent weather year-round and offers different surf breaks to suit surfers of all abilities from beginner to advanced. Be sure to try the ceviche for lunch!